About : - As an active entrepreneur, Mr. Pathania has been leading in varied sections of business and markets ranging from web development & solutions, SEO applications and market research. About : - As the marketing head of JSB Group, Navneet Kaur in collaboration with directors, provides service leadership related to marketing and communications of the business. She ensures that high-quality services are delivered effectively, efficiently, consistently and provides performance appraisals for personal development and growth for staff members. About : - Mrs. Kalan joined JSB group as a Director in 2013 and has been business partner for Aarkstore since 2008. During her tenure, she has assisted in building strategic market strategies as well as managing and delegating smooth operations. 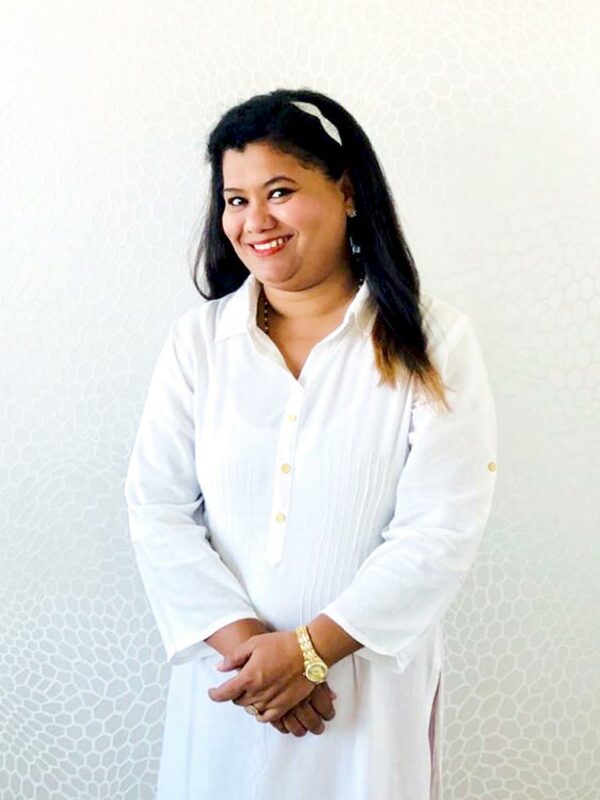 Anjali Kalan holds a degree in CIS from Guildhall College, UK and a diploma in Export management and gained rich experience during her initial days at an Internet marketing firm based in London. 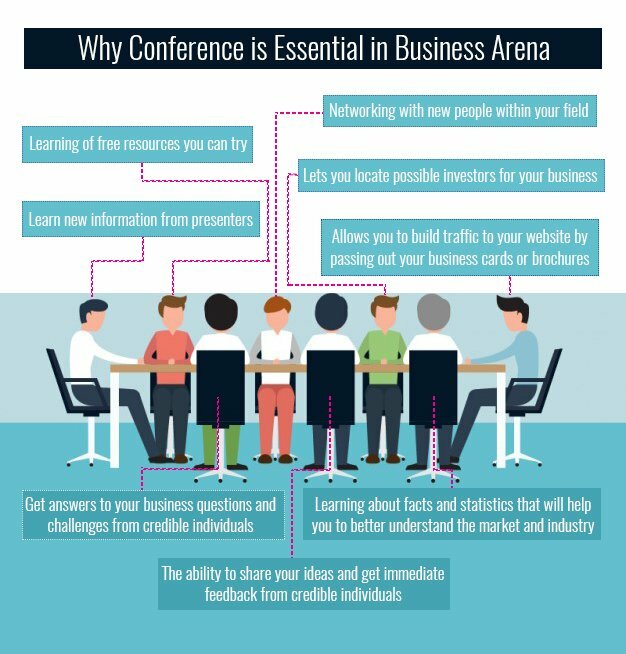 JSB Conference is an initiative that bridges the gap between companies, speakers, delegates and others making global conferences easily reachable under one roof. A web host to several corporate events, meetups and trade gatherings, it works as an online market nexus, where companies can get international conferences alerts of respective industries making the event platform available to many. Get latest updates on international conferences on education, science, healthcare and tech, while many others at your fingertips. Being a great platform for events, interested candidates, firms, business envoys, and others; you can reach us to connect with specified or all-conferences. We ensure your participation as an attendee, keynoter or a delegate is put to its optimal use. Leading as one of the most prolific platforms that introduces regional and international conference, quick conference alerts. JSB has made it simpler for professionals and individuals to link with desired events and business culture.